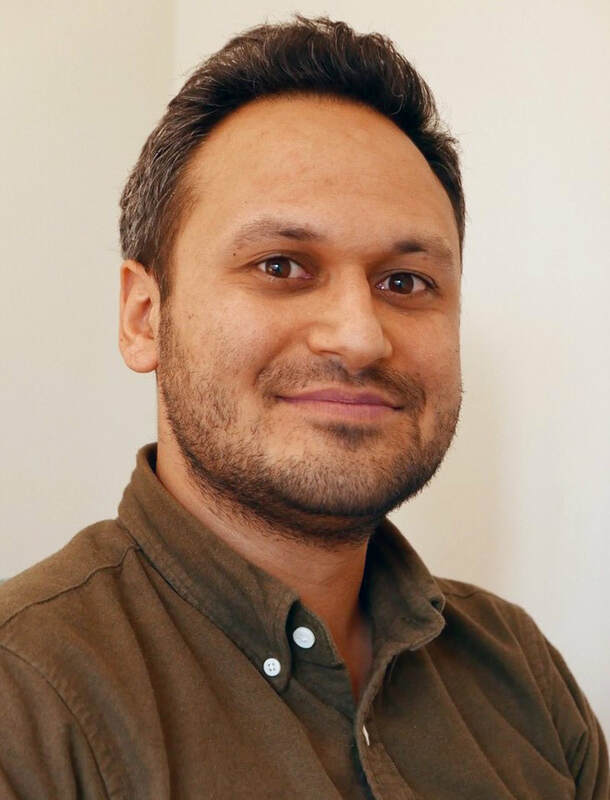 Rohan is an accredited Clinical Psychologist from the University of Nottingham, with a further three year advanced training in Experiential Dynamic Psychotherapy in Stockholm. After a decade of varied and rigorous experience working in the NHS and privately he has developed effective clinical practice, as well as teaching and academic roles. His approach is based on current research, clinical experience and evidence-based practice. The primary evidence-based framework he uses is Intensive Short Term Dynamic Psychotherapy (ISTDP). The goal of this is to treat difficulties at the level of their deeper emotional cause.